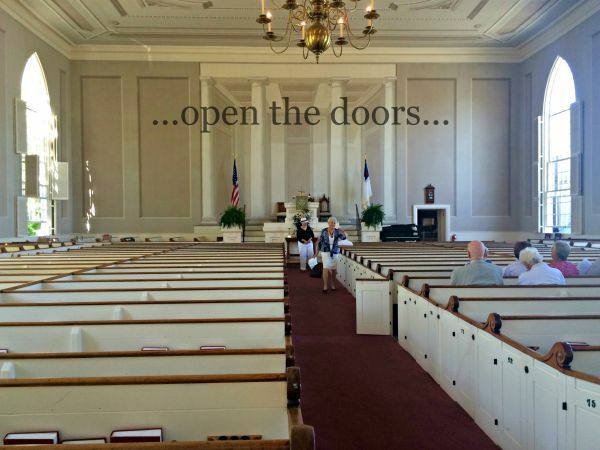 Last Sunday I returned to First Congregational Church, a place where my soul feels at home. 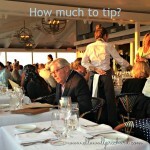 Perhaps I am simply getting old and nostalgic for the past, reveling in a Norman Rockwell-like Sunday morning scene. I admit that the whole experience of walking up the hill to the church, joining others on the sidewalk along the way, entering this historic building and sitting by an open window to catch the breeze is a return to an earlier, simpler American worship experience. Or perhaps we all have something in common with Ridley turtles, instinctively recognizing home when we get there. My first ancestor on American soil (as far as we know) was the Rev. Henry Smith, a Puritan preacher who fled persecution from the Church of England and sailed to Boston in 1636. From there he was named “first settled minister” in the new colony of Connecticut. Generations of Smiths lived in New England and served in Congregational churches there. Long before I knew the details of my New England ancestors, I loved New England. Since my first visit more than 60 years ago, I have been drawn to this part of the country. 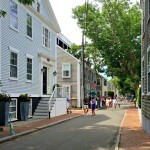 Nantucket has everything I love (except family and friends): history, architecture, antiques, flowers and gardens, sea coast, fresh local fish and produce…. The list goes on and on. 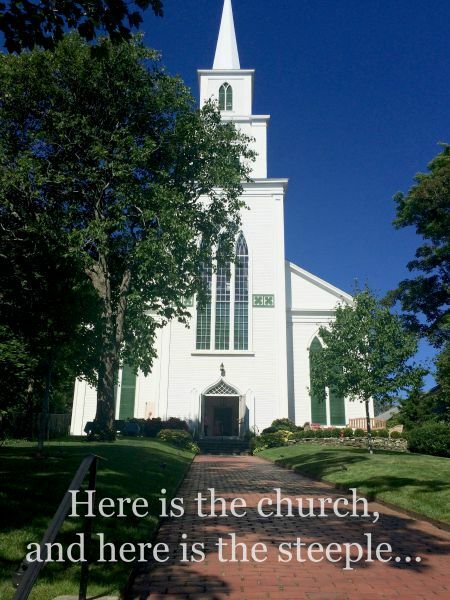 Or perhaps it is simply because First Congregational Church is a very special faith community. National Book Award winner Nathaniel Philbrick—Nantucket resident, historian and author of In the Heart of the Sea: The Tragedy of the Whaleship Essex—narrates a short video about the history and vision of the church here. He describes the church and explains its significance far more eloquently than I can. 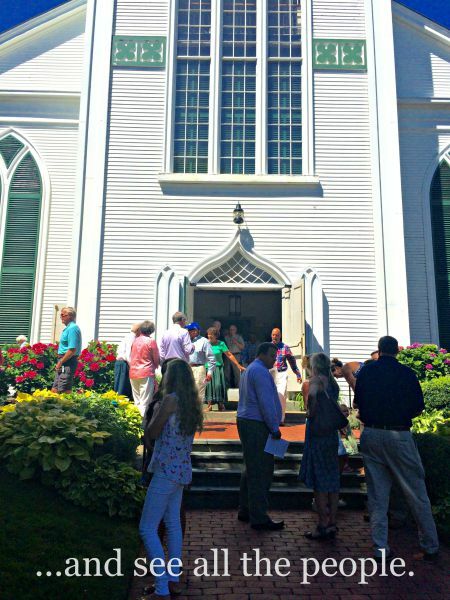 Photos: First Congregational Church, Nantucket, was established by 1725, and the current church was built in 1834. The original church is behind and attached to the “new” sanctuary and is still in use today.